The new funding has meant we can take on more high-end tea events; such as weddings, christenings, baby showers and an 80th birthday party. It feels like the business has never been so busy! 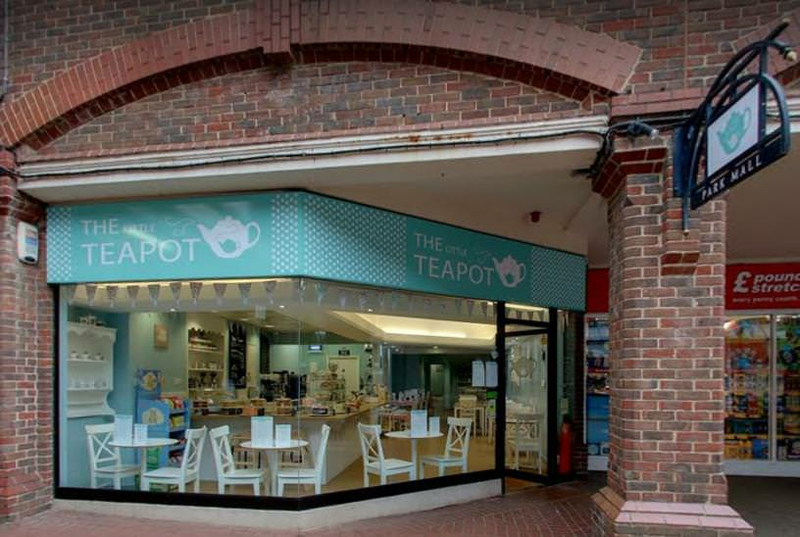 The Little Tea Pot Ashford Ltd is a 1940s style tea room, they were seeking finance to allow them to expand on the types and number of events which they could cater for. The business loan offered by their bank didn’t provide the flexibility in repayments which they were looking for, and tried Funding Xchange to see what other lending options were available to them. "We wanted to expand the catering side of our business, as we were consistently having to turn customers down. We were keen for something flexible, which could be paid off early or even increased as we needed it, and that did not commit us to anything long-term. We had originally been to our bank, but they were only able to offer a 2-3 year loan, with a fixed amount and no option for a top up if we needed it." 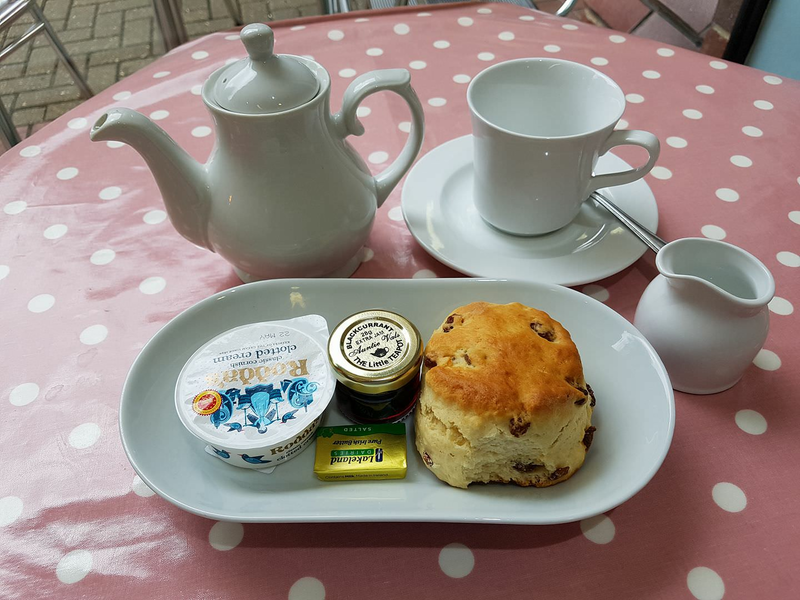 We are a husband and wife team who run a 1940s-style tea rooms in Ashford, and wanted to expand into outside catering. We’ve been part of the community in Ashford for almost 3 years. Russel decided on a flexible credit line. A flexible line of credit allows you to access money – up to £100,000 - as and when you need it. So, it’s great for businesses that need money quickly, to re-stock or expand into new premises for example. Essentially, it’s a flexible loan, meaning that you can re-pay and re-draw money like a traditional bank overdraft (although there’s no bank account required). Russell arranged his Flexible Credit Line with our lending partner, iwoca. "Funding Xchange presented multiple options that were all different to the standard business loan presented by the bank. Therefore, we chose a £20,000 flexible credit line, knowing we didn’t have to use all of it and wouldn’t pay any interest on what we weren’t spending. We have been able to expand our outside catering side of the business, employ new staff and purchase more equipment. We’ve used about 70% of the funding amount and with the expansion now in place think we’ll have paid it all back within the next 6 months”. What was the Result for Russel's Business? 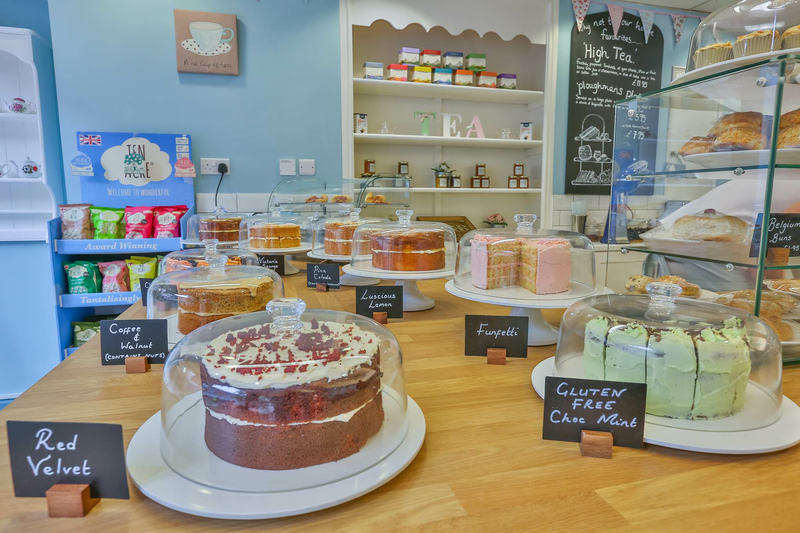 "Before finding the funding, we were putting all our resources into the tea rooms and weren’t able to grow the catering side of the business. Now we have a new income and the business as a whole can really take off and accept many more catering events that require our services."